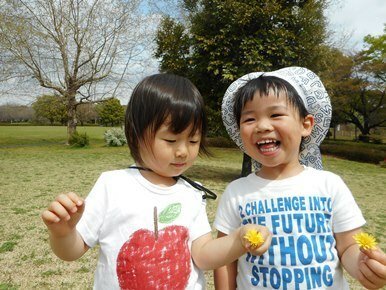 Today the kids had some Fun with English time in the afternoon! They sang the number song! It was so much fun. They got really good at it. 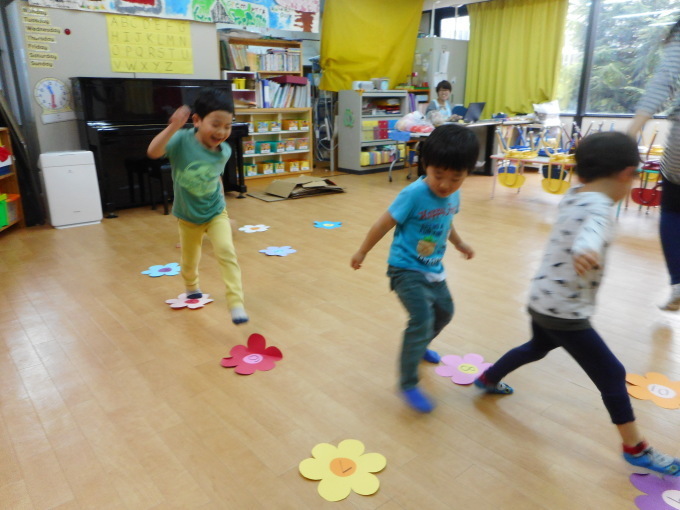 Then, we decided to challenge ourselves even more so we jumped on the flowers while singing along to the number song. 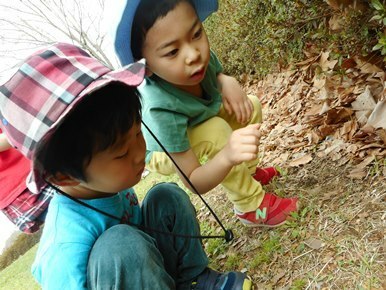 The kids got really good at counting in English! Good job everyone! We also did some warm-up where one kid would say, stand up or sit down or raise your hands and the other kids would follow. Good job everyone!